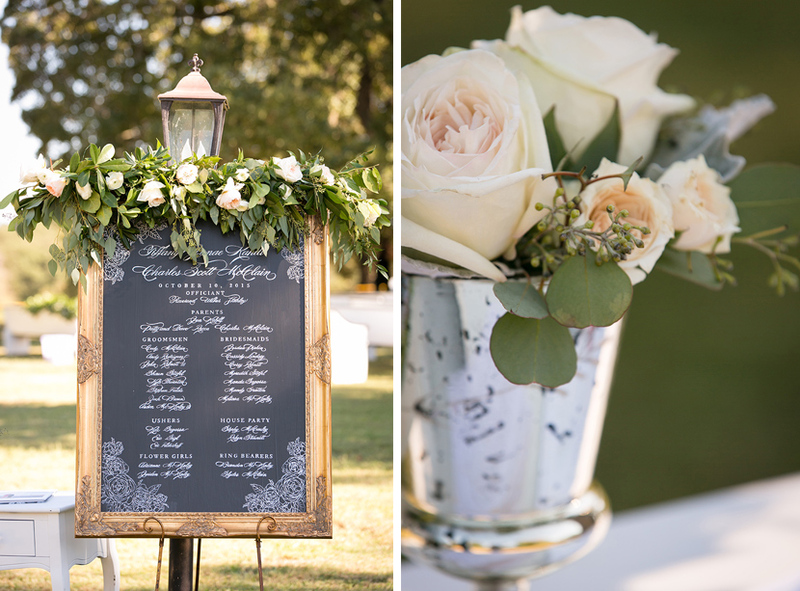 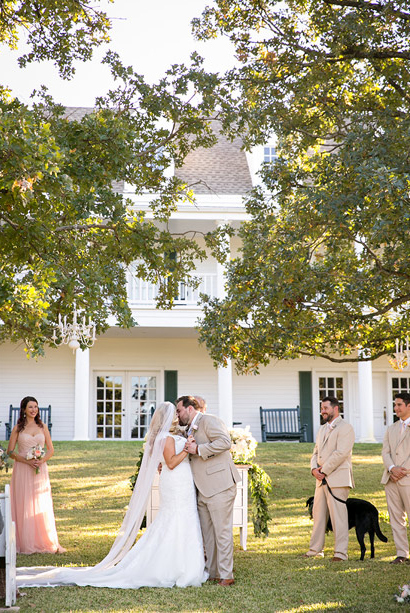 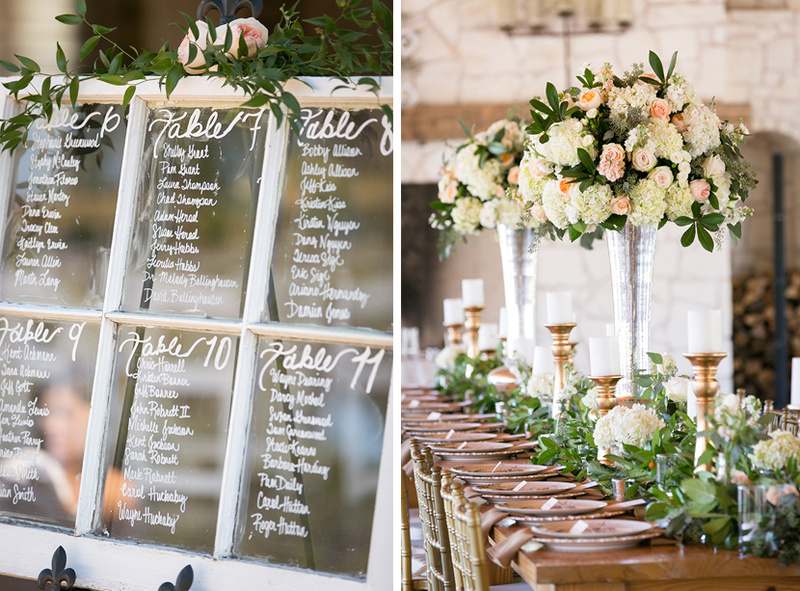 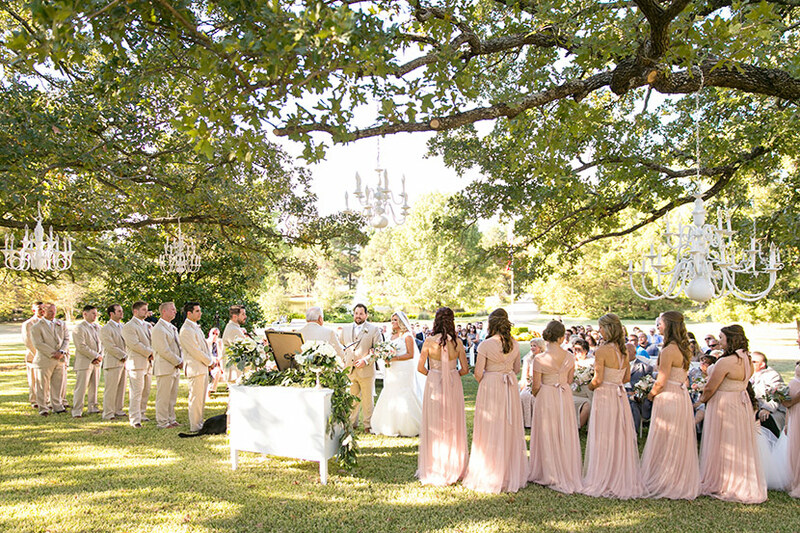 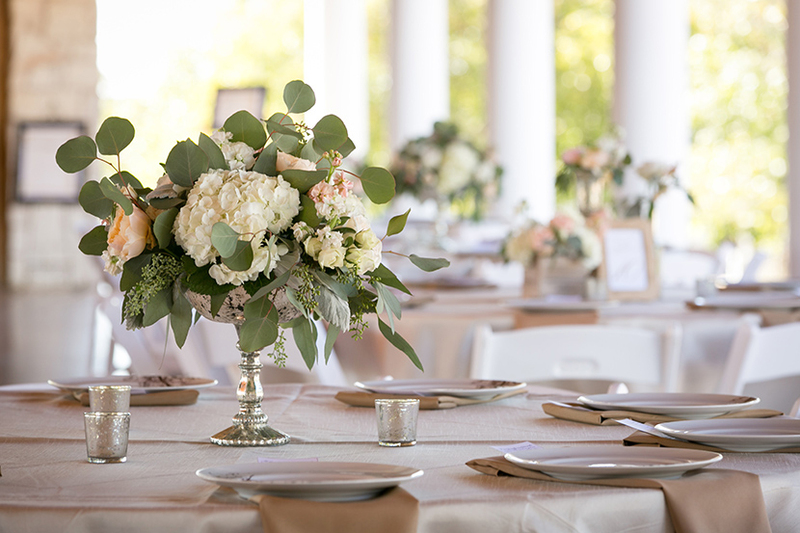 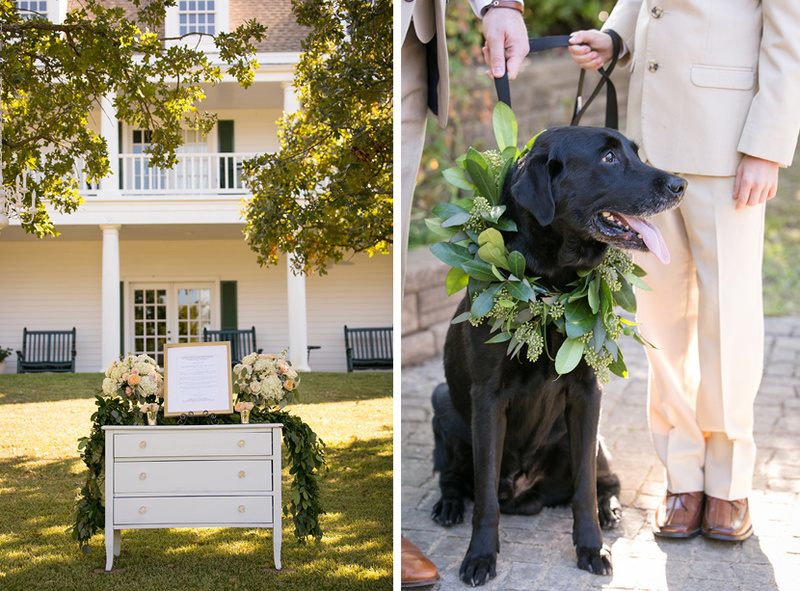 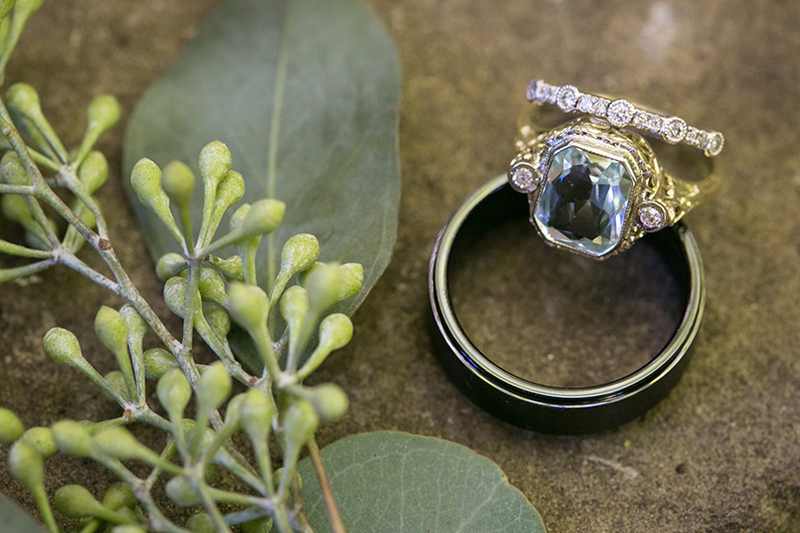 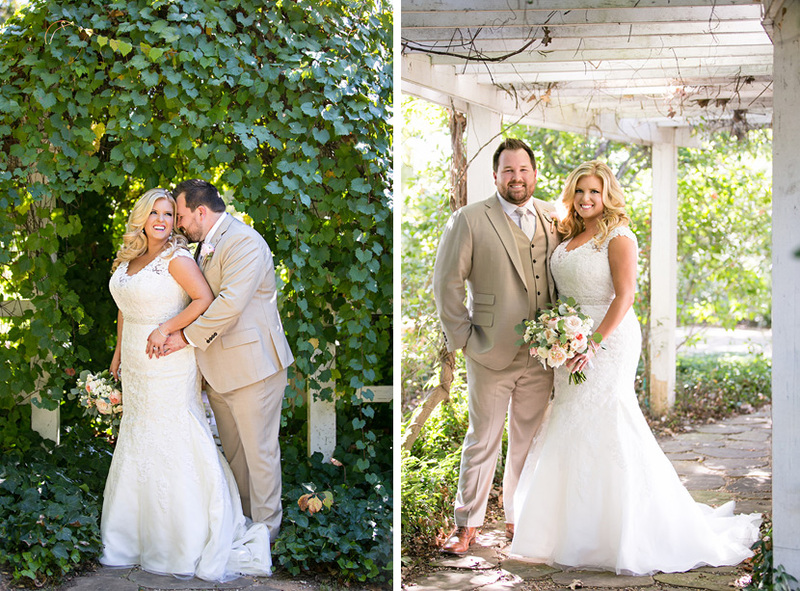 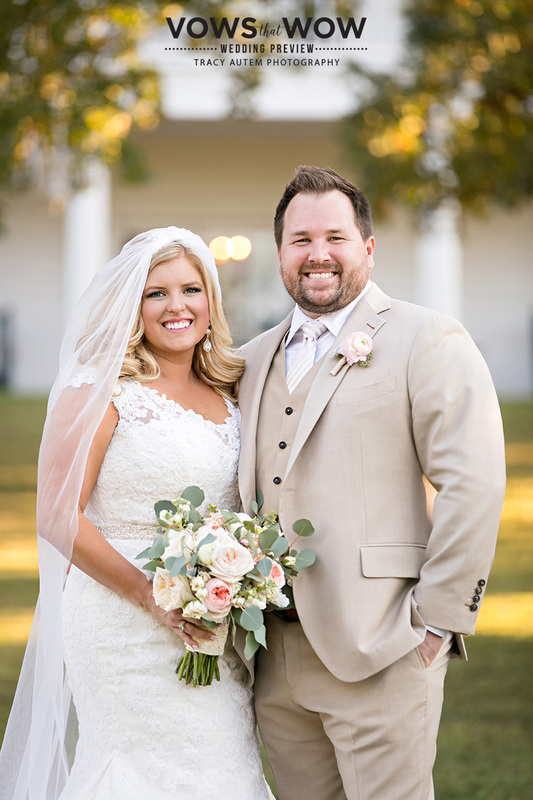 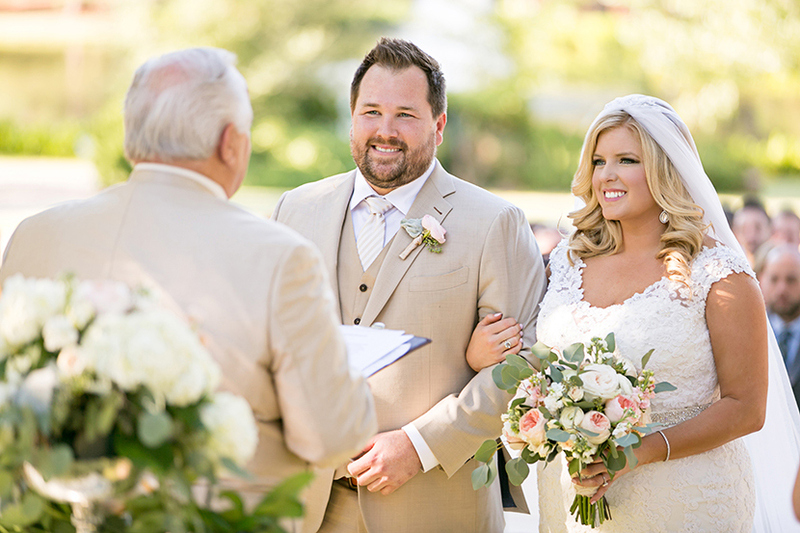 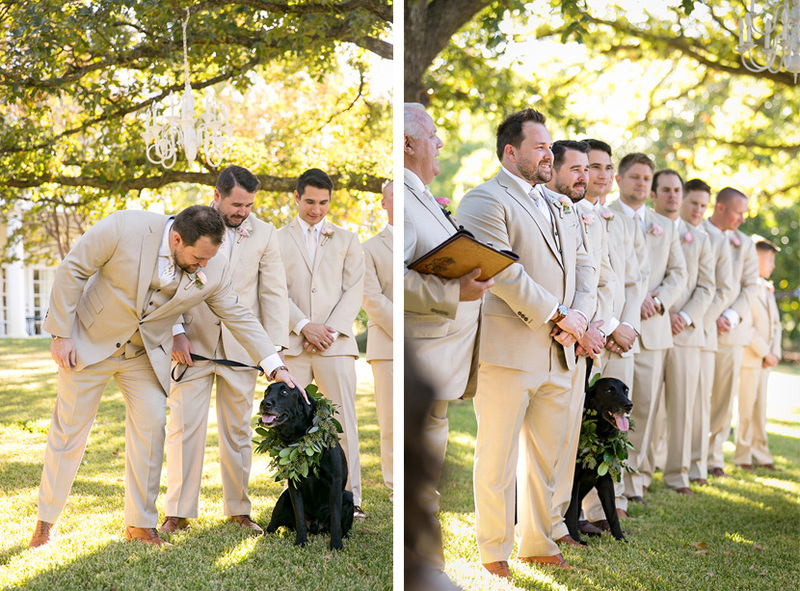 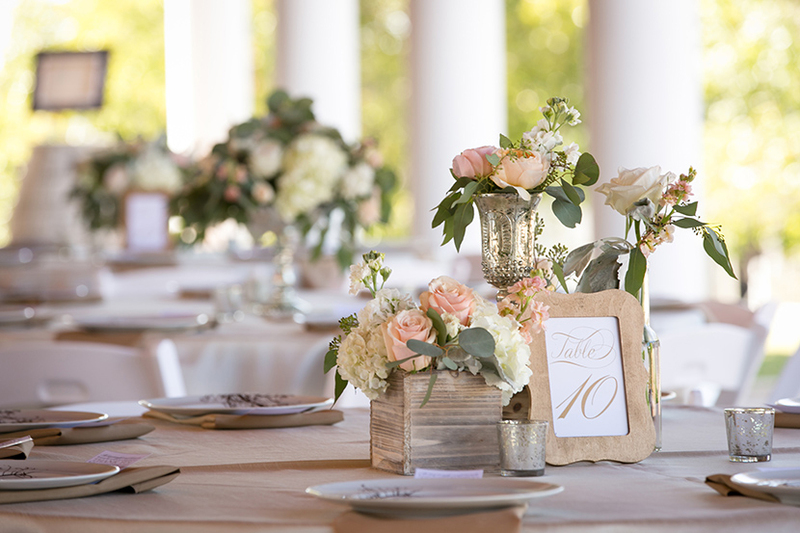 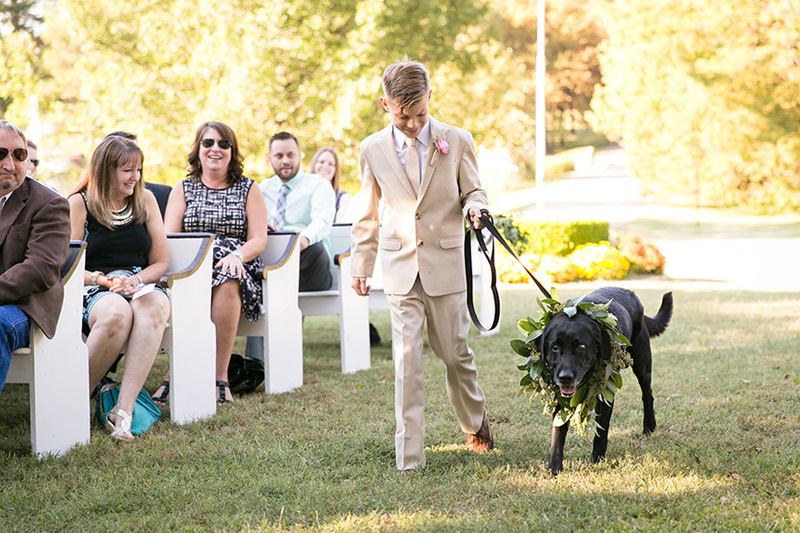 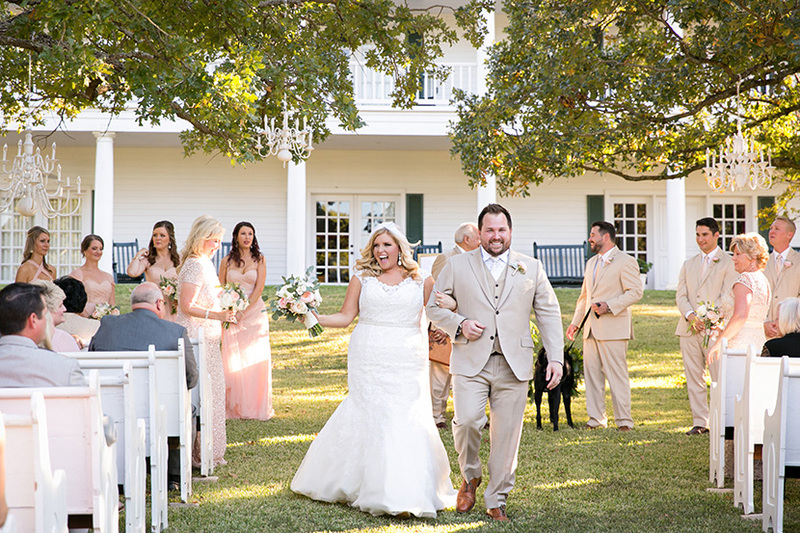 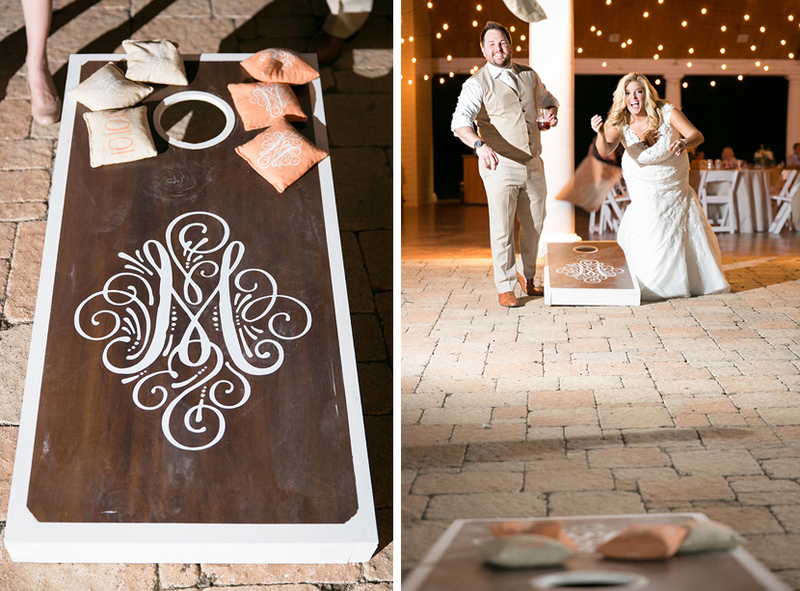 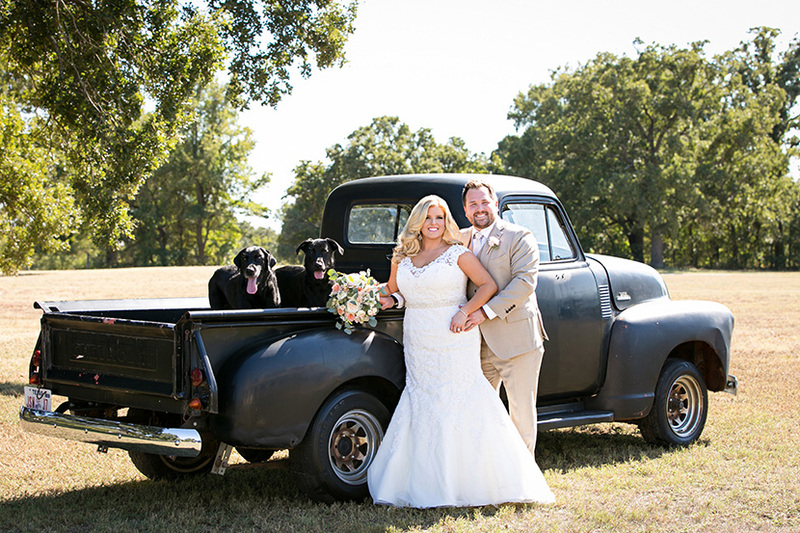 Tiffany and Chip’s rustic outdoor wedding captured by Tracy Autem Photography is sweet perfection! 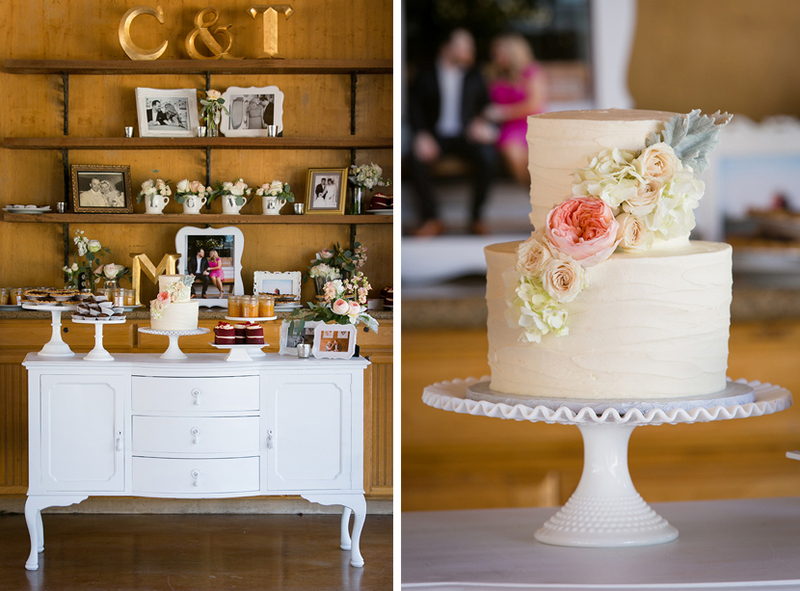 Sugar Bee Sweets provided the beautiful and delicious cake, and Tiffany looks incredible in her gown from A Curvy Bride and hair and makeup from the talented Brittany Jones. 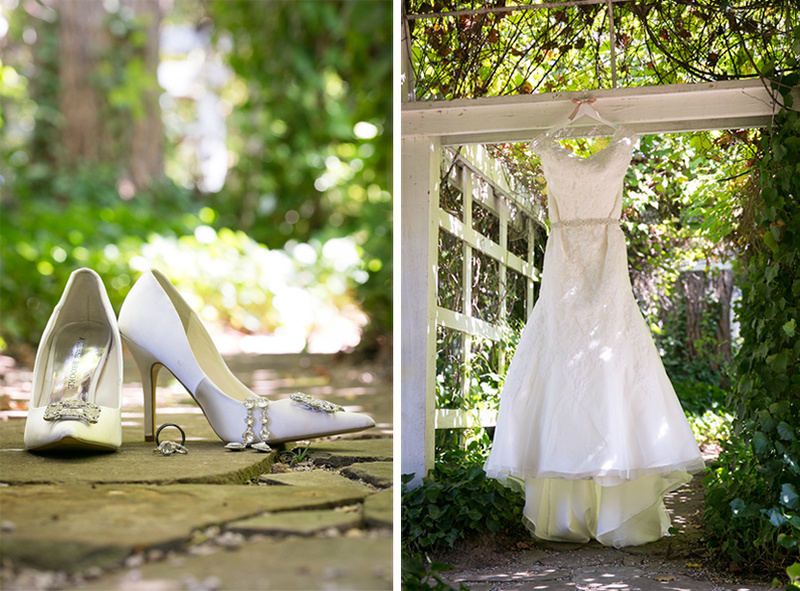 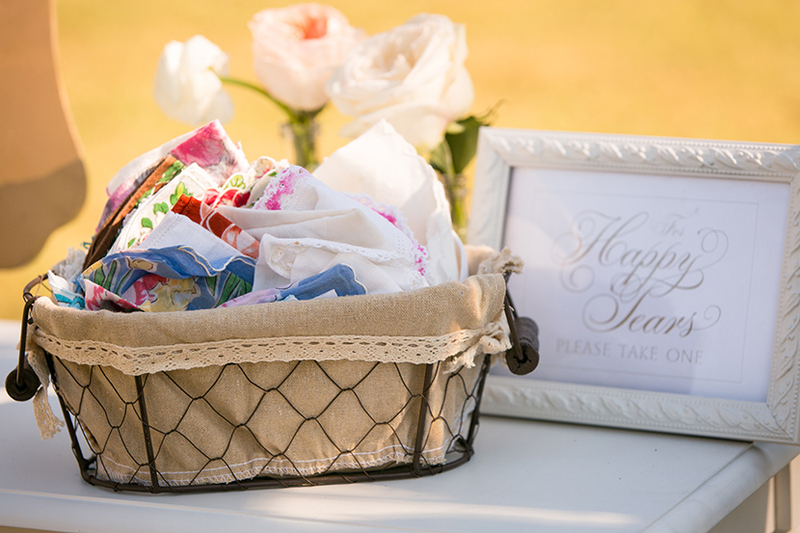 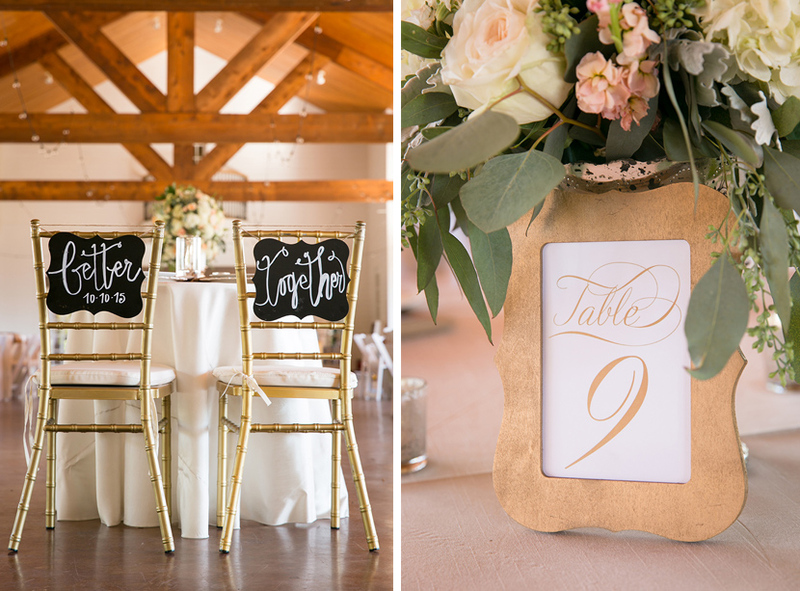 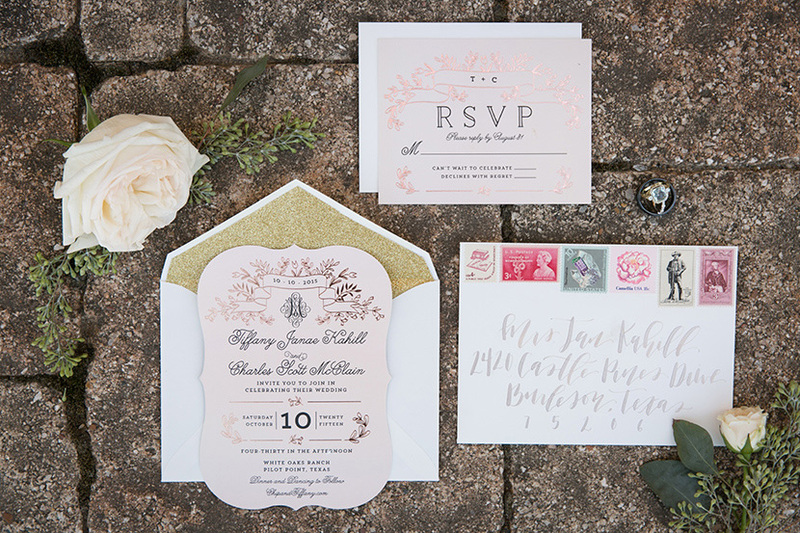 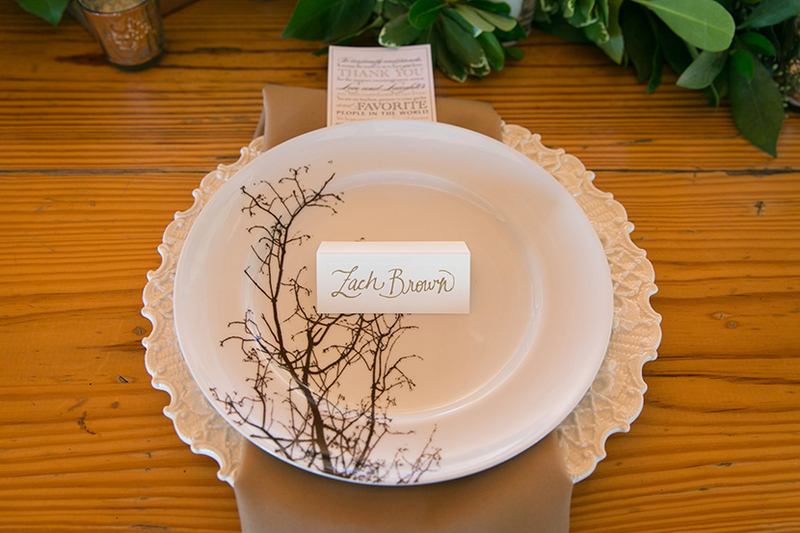 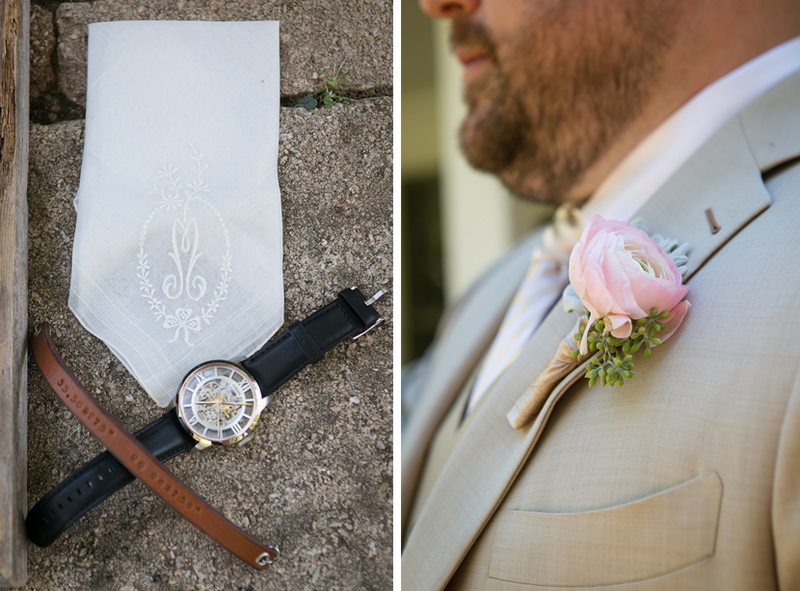 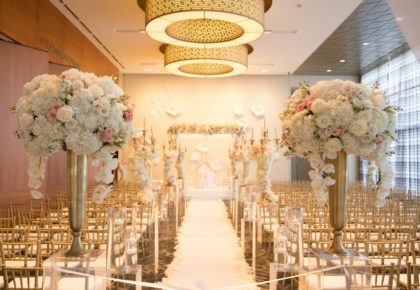 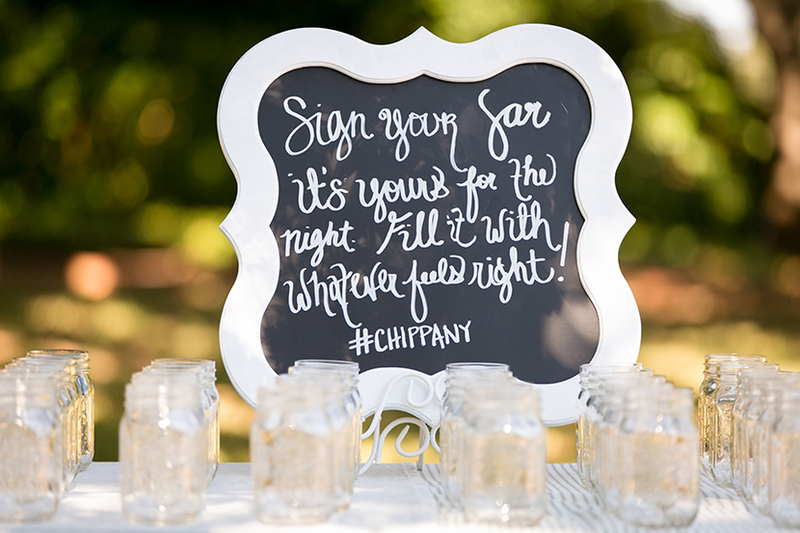 Calligraphy from Clara Doyle Designs put the perfect finishing touch on Tiffany and Chip’s beautiful big day. 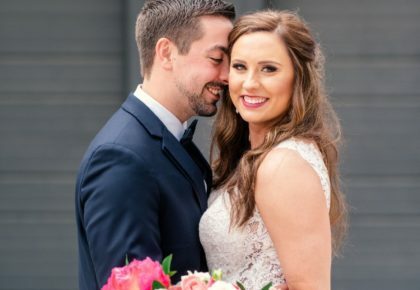 Cheers to this sweet couple! 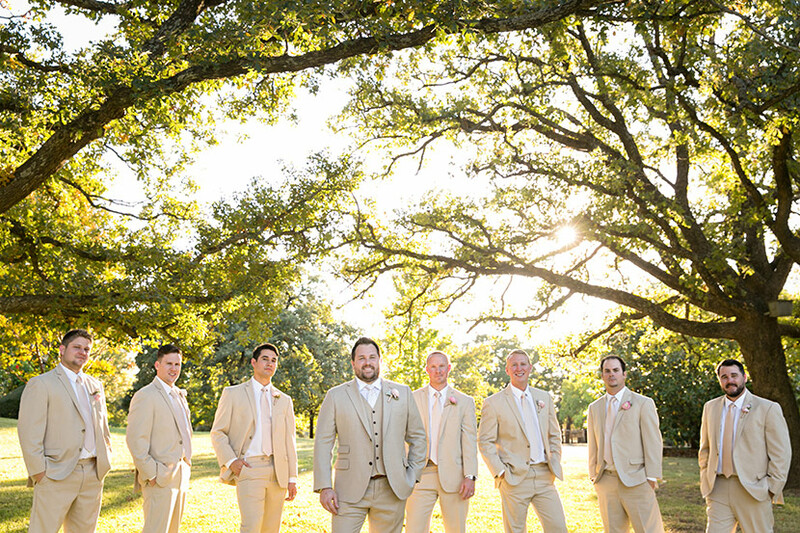 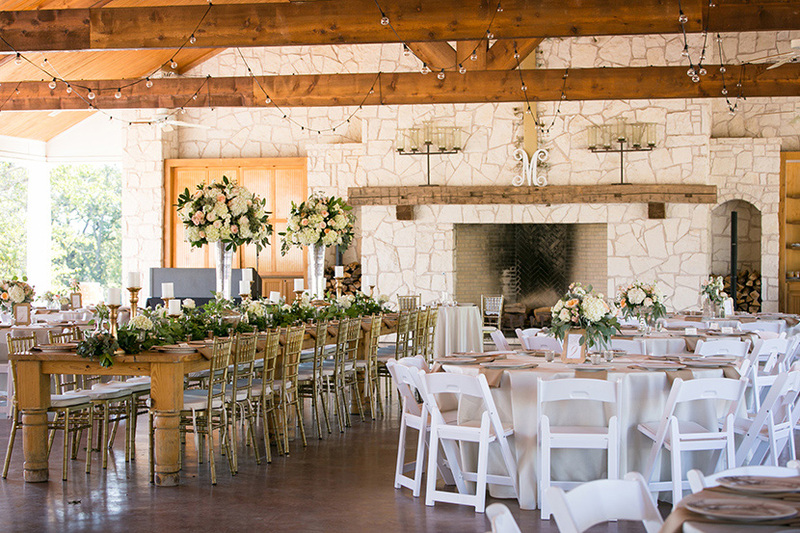 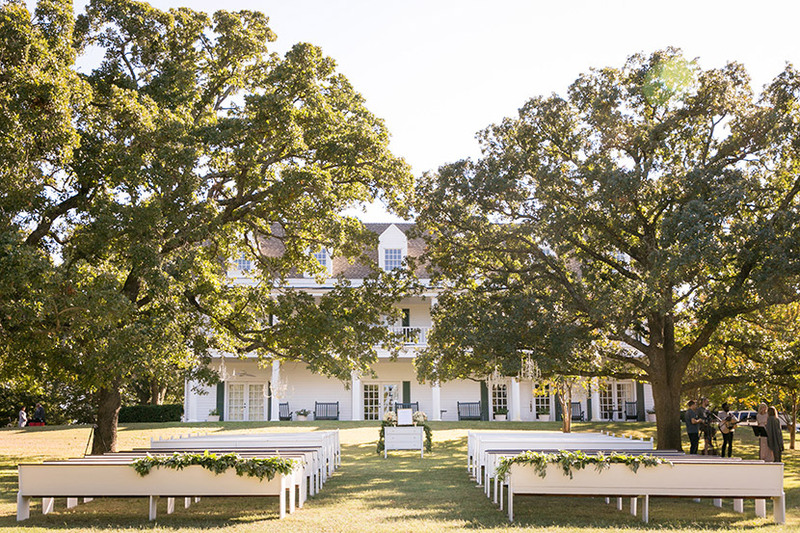 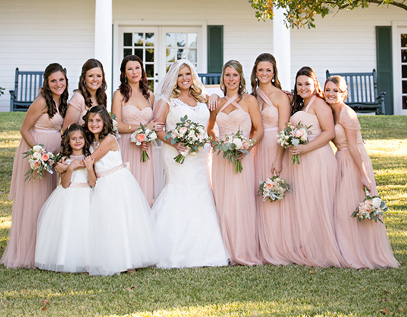 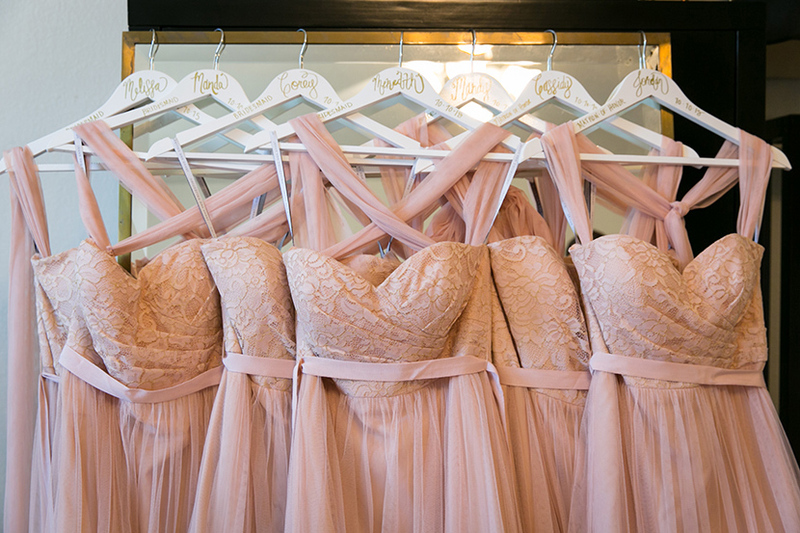 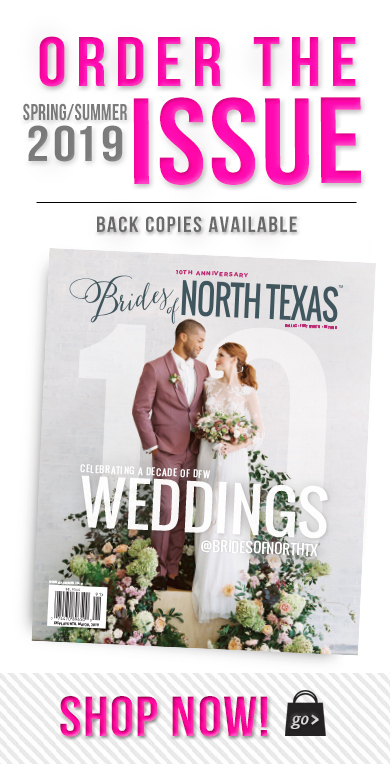 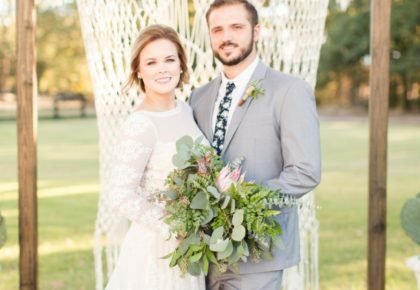 « Previous Post: Brides of North Texas Magazine is Hiring!